Sports massage is typically used by athletes as part of an overall sporting regime to prepare them for peak performance and prevent injury. But it is not just for athletes: anyone, from those who work out casually, to élite sportsmen and sportswomen can benefit as it improves muscle tone, increases flexibility, stimulates circulation and promotes relaxation. Conditions which respond well to Sports Massage are back, neck, shoulder, elbow and wrist problems, stress, sporting injuries, muscular strains, sprains and stiffness. 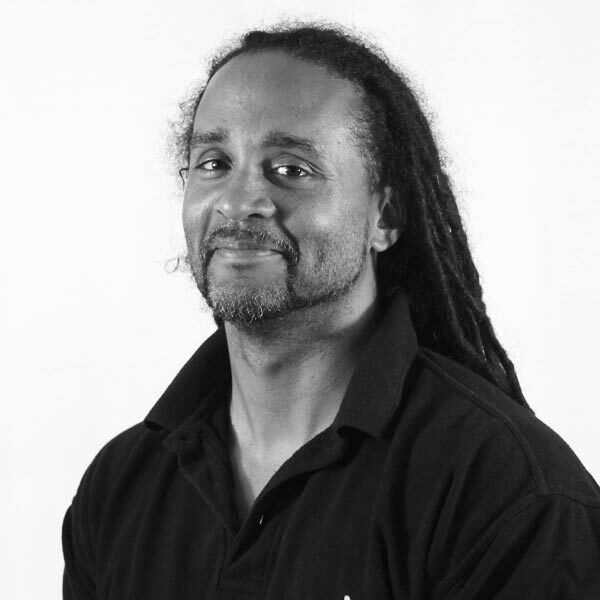 With a sporting background, having played several to a high standard and clients from professional sportspeople to celebrities, Roddy has developed the CPM technique for maximum effect. Maintains – regular massage can boost athletic performance and endurance. Roddy has clinics on Monday evenings and Friday lunchtimes. To make an appointment, call us on 0118 969 2299. The Sports Massage treatment I had was just the best - I was walking on air for days afterwards and there's been no return of the symptoms either. Result!